A handing over ceremony was held this afternoon at the Muslim Community Primary School. 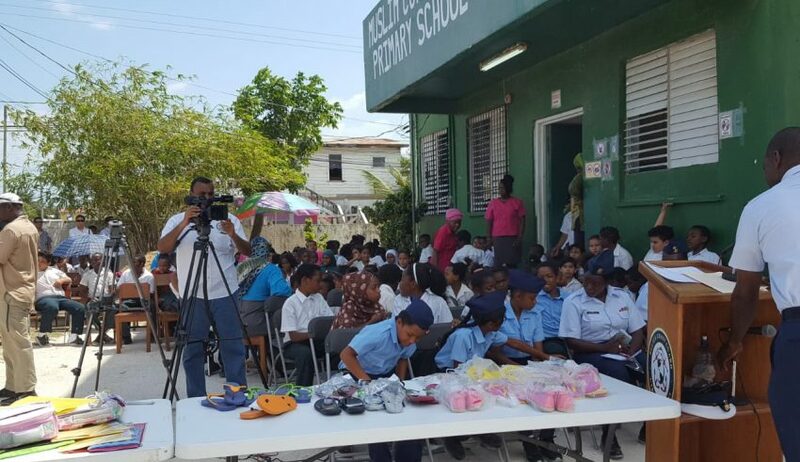 The Belize Coast Guard handed over an assortment of toys and clothing. Martha Sacasa, Principal of the Muslim Community Primary School, told Love News how the donation came about. 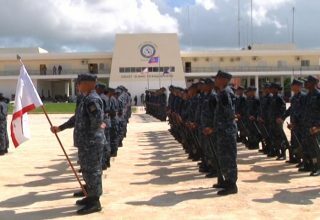 The Belize Coast Guard recruited several of the students from the school for their Sea Course Mentorship Programme. 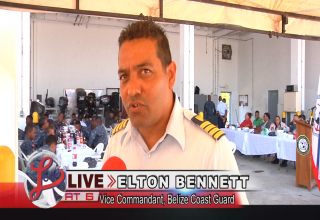 Lieutenant Gilroy Lewis of the Belize Coast Guard spoke about the donation and the mentorship programme. Franklin Bueso and Tiffawn Mark who are enrolled in the Sea Course Mentorship Programme were honored for demonstrating good leadership skills. 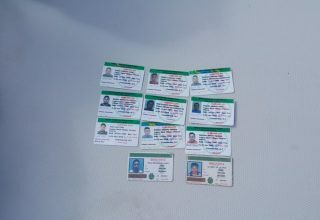 They shared with Love News what they like about the mentorship programme. The Sea Course Mentorship Programme was established on December 12, 2017.